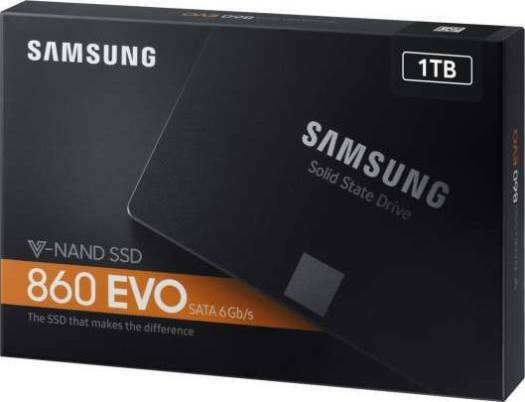 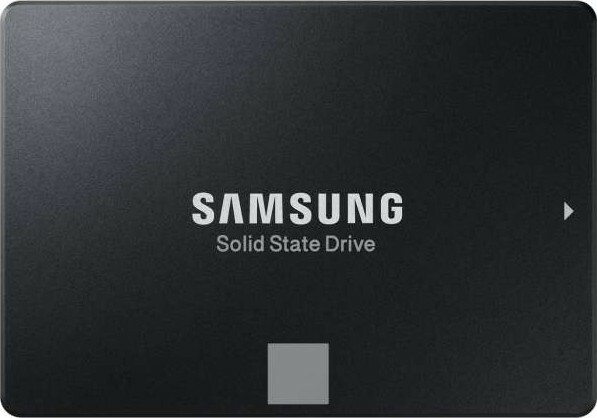 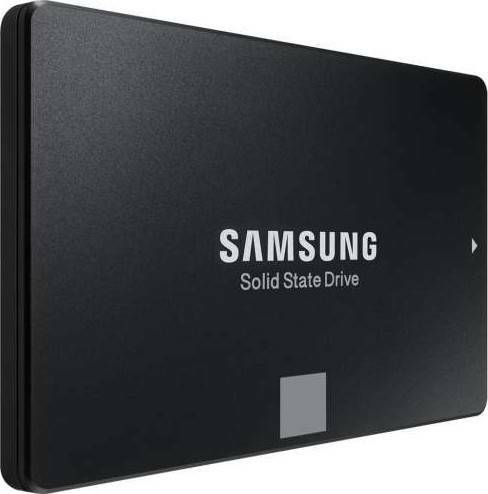 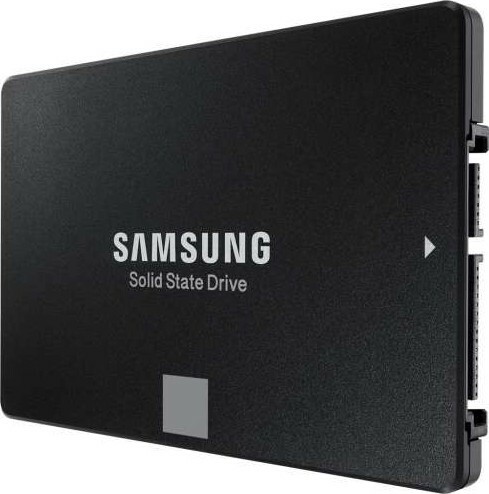 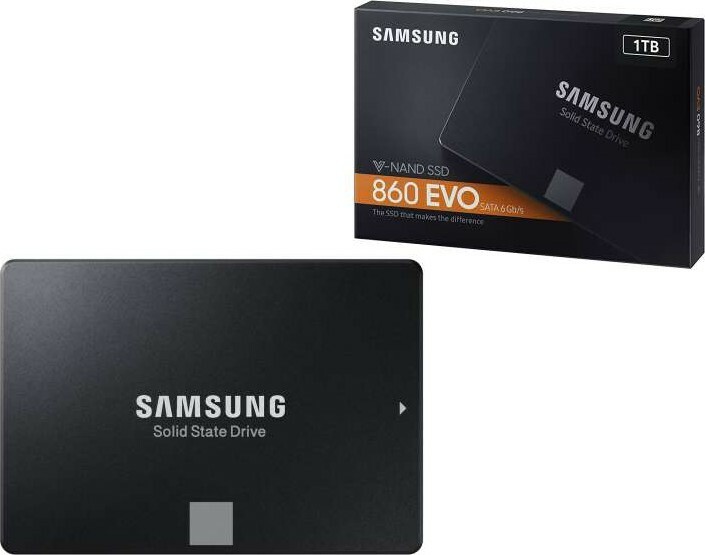 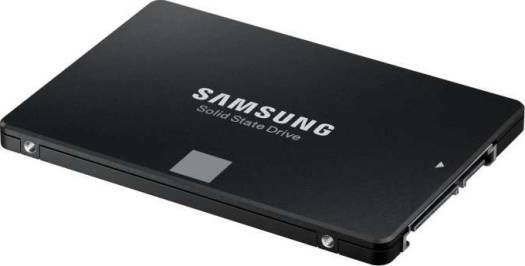 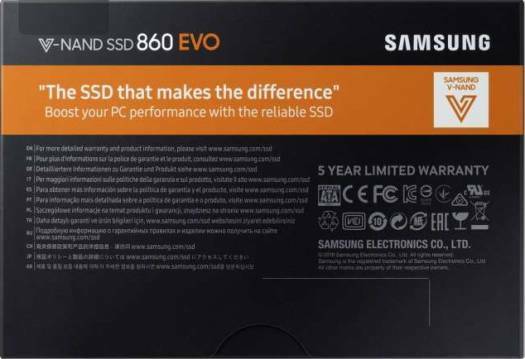 Samsung 1TB 860 EVO 2.5 Inch SATA III Internal Solid State Drive SSD | MZ-76E1T0BW Buy, Best Price. 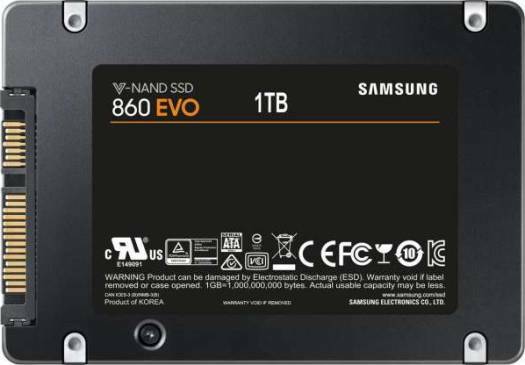 Global Shipping. We offer express delivery worldwide for Samsung 1TB 860 EVO 2.5 Inch SATA III Internal Solid State Drive SSD | MZ-76E1T0BW. 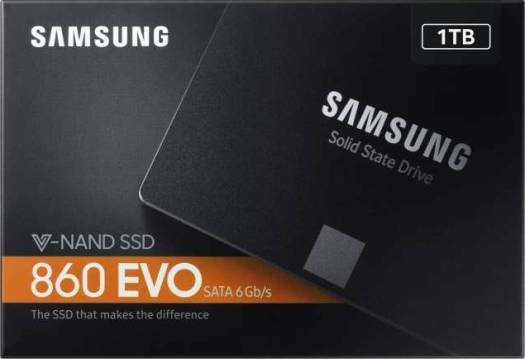 We offer the best price for Samsung 1TB 860 EVO 2.5 Inch SATA III Internal Solid State Drive SSD | MZ-76E1T0BW . Buy now with the best price!